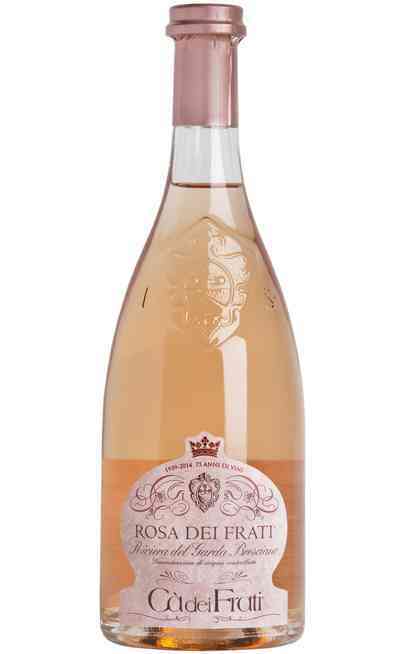 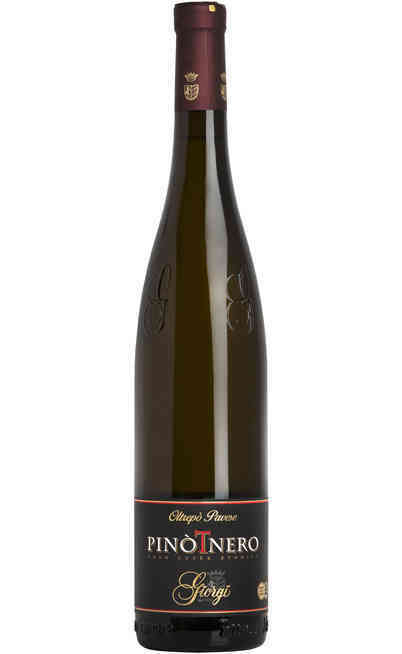 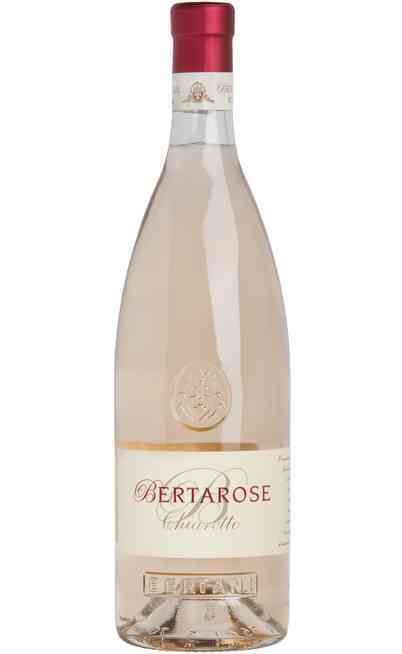 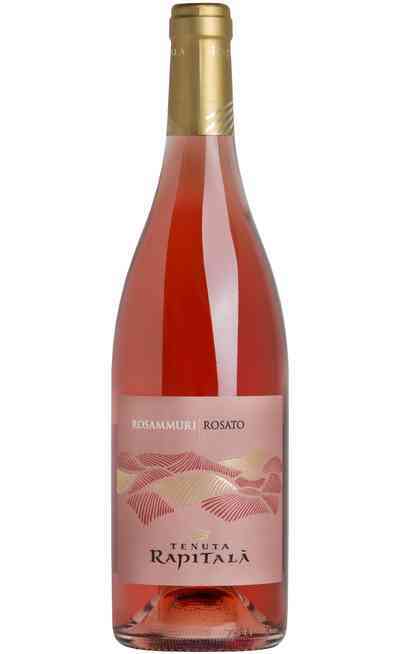 The rosé wine is produced almost exclusively with red grapes with the exception of the Spumante rosé that in some cases is obtained by the blend of the white and red grapes. 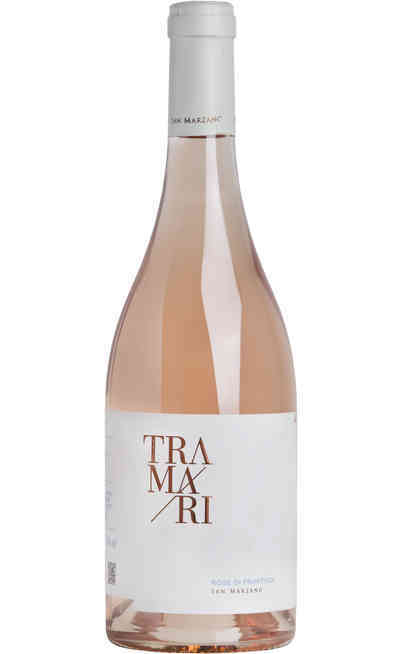 For the production of the rosé are used different techniques which give more or less intense pink color. 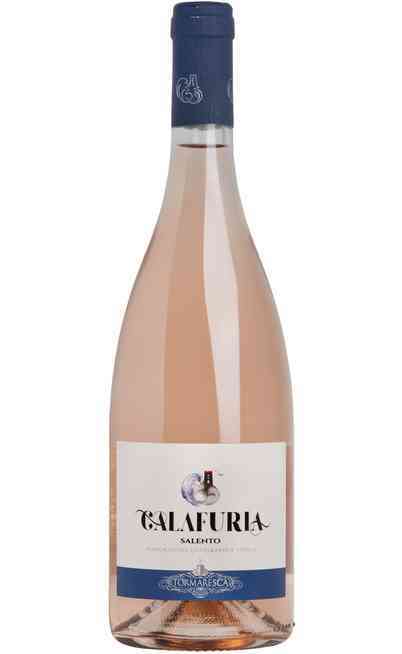 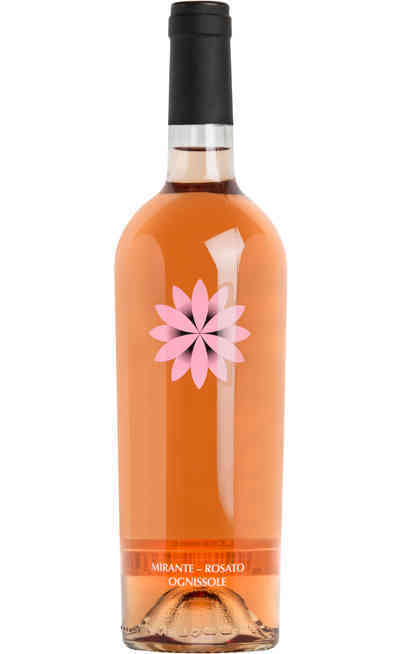 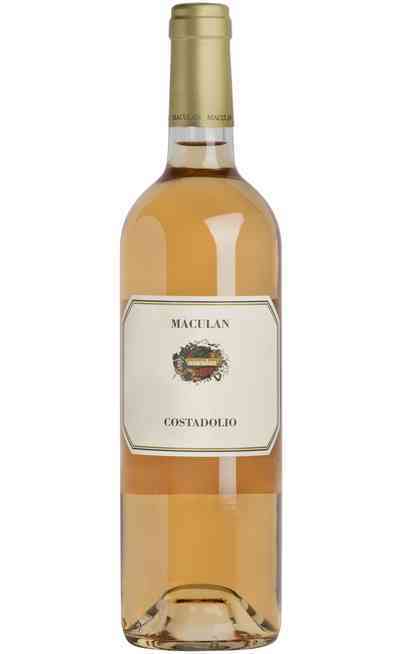 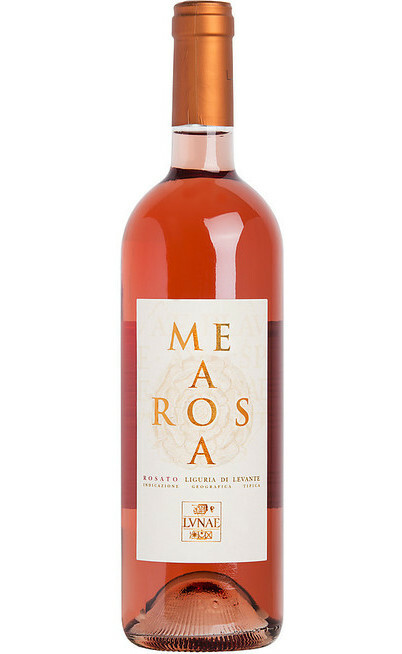 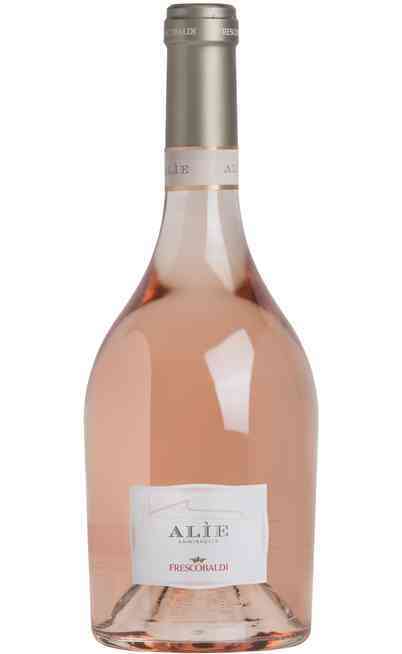 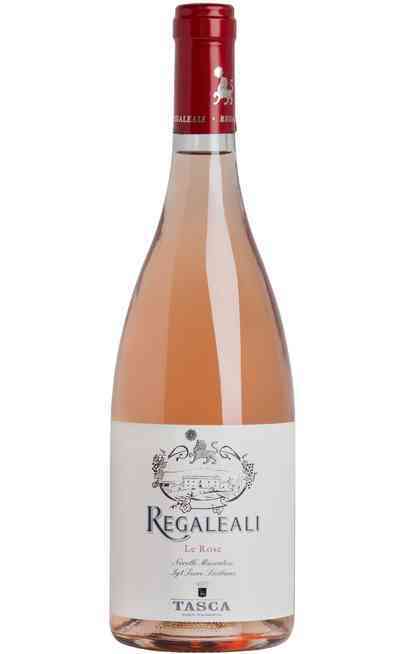 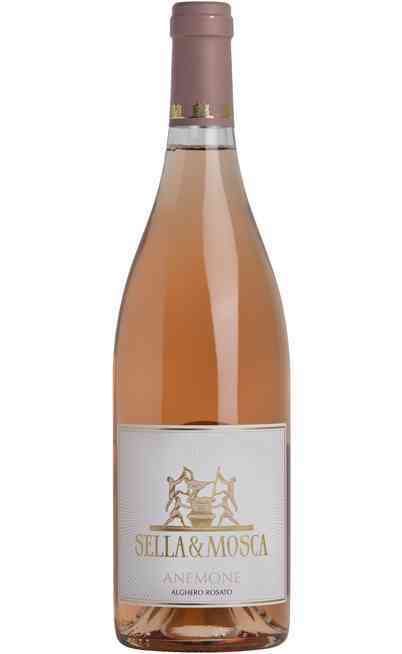 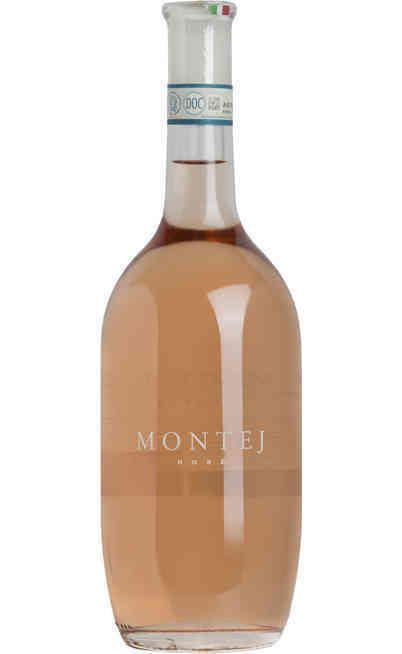 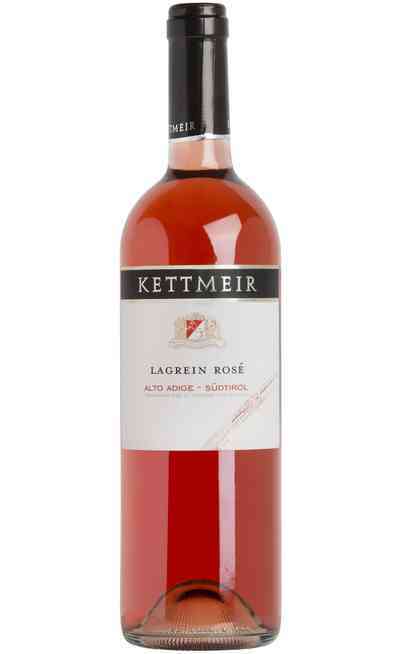 The color of the rosé wines is given by the time of maturation that could vary from few hours to around two days. 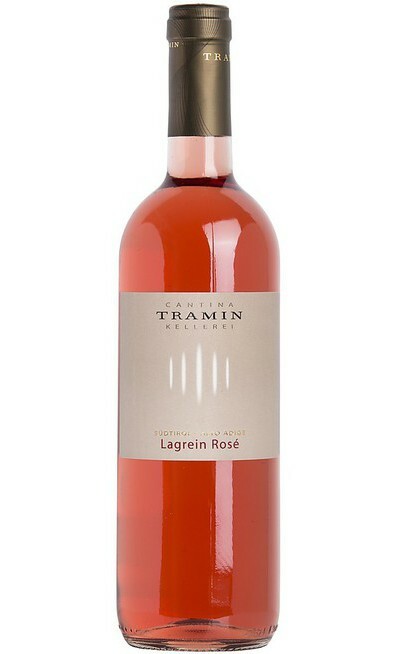 Less structured compared to the red wines, the rosé are not very suitable to the aging in bottle because in a short time they lose the aroma and the acidity, that is the reason why they have to be consumed after few days of the bottling. 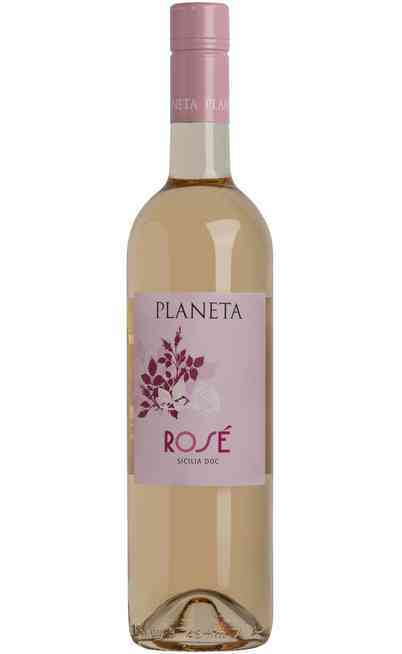 These characteristics together with the freshness are common to the classical white wines to which the rosé share the final step of the vinification. 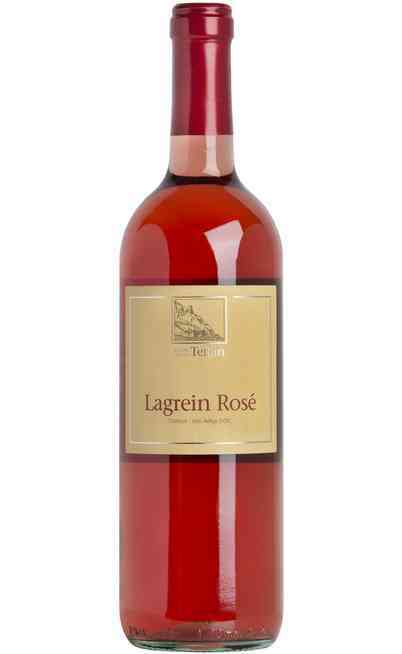 In practice the rosé wines start their vinification as red wines but they end it as they were white wines. 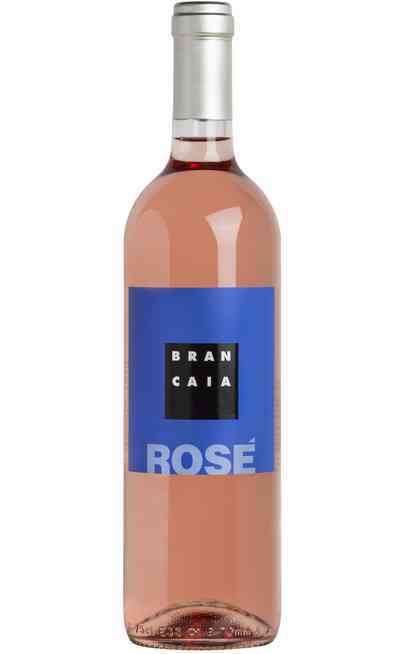 In addition the rosé wines are very versatile in fact they can be matches with many different foods and they are the answer for all those moments when the red or white wines are not on the top of the situation. 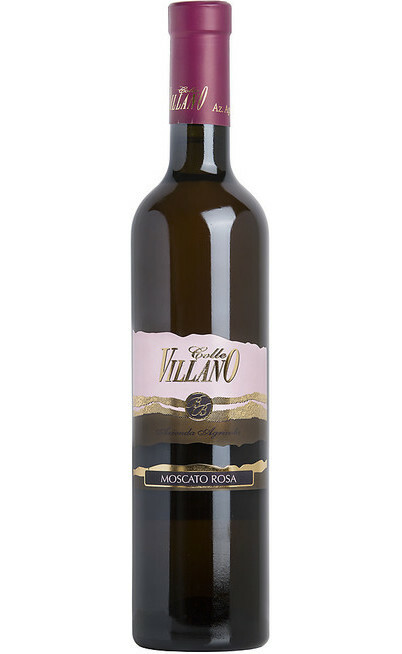 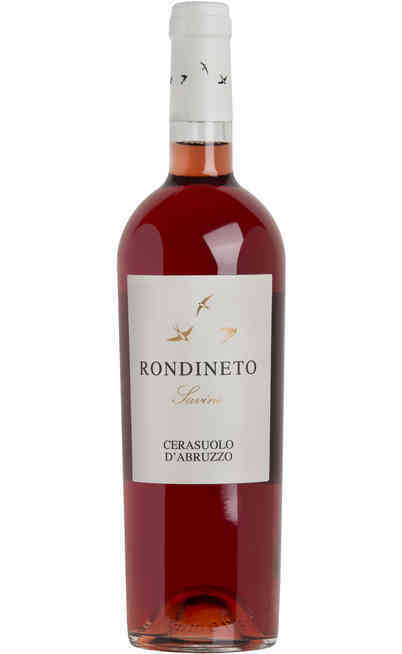 The vinification process of the rosé wine starts with the classic pressing of the grapes, exclusively red colored and it follows the fermentation. 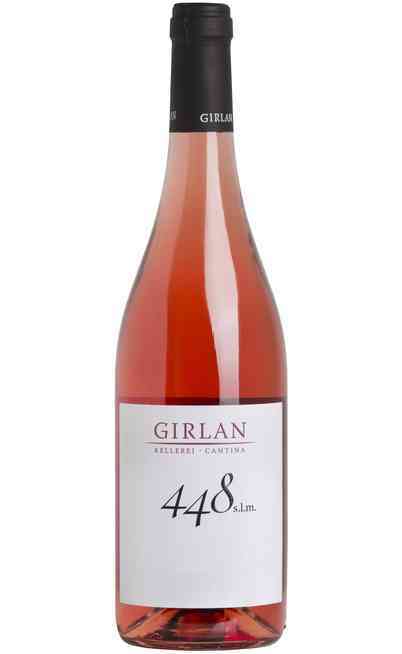 The duration of the fermentation is the basis of its color in fact if the grapes are really colored the racking off of the rosé wine can occurs in few hours and it stops the process in which the must acquire color and it limits the intensity. 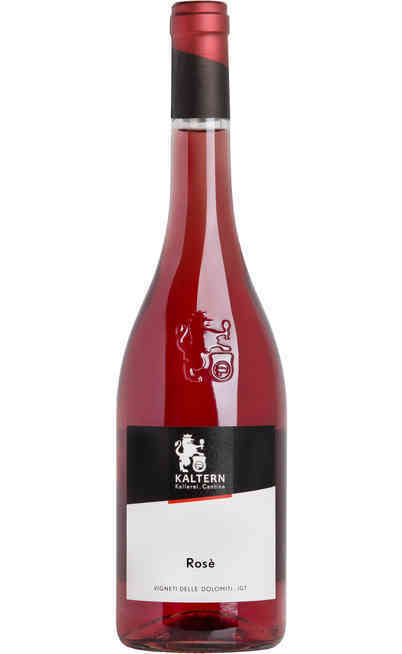 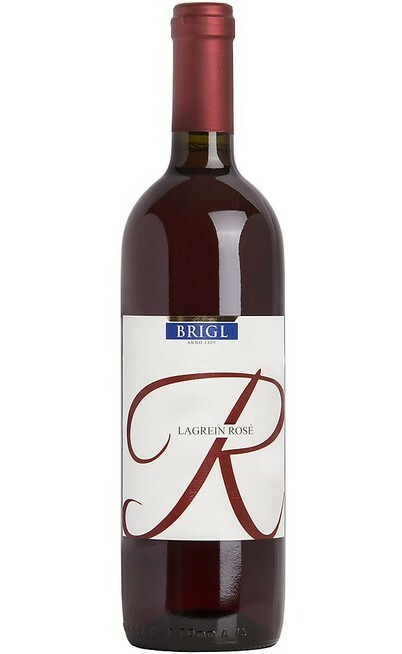 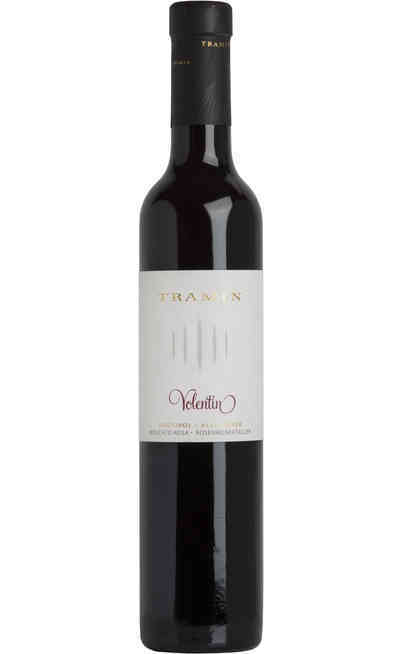 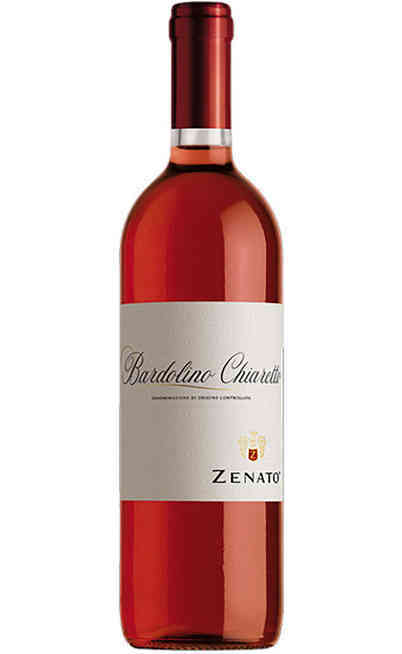 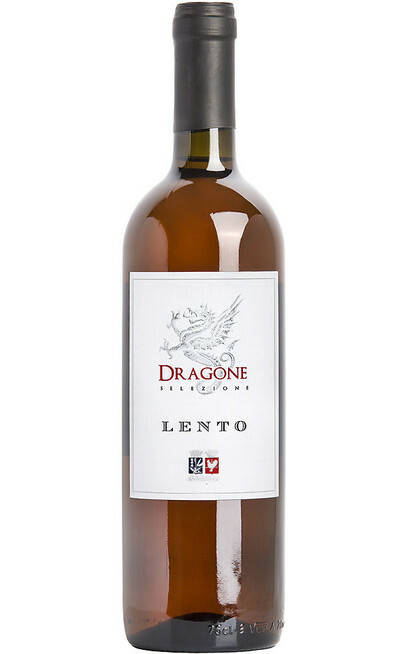 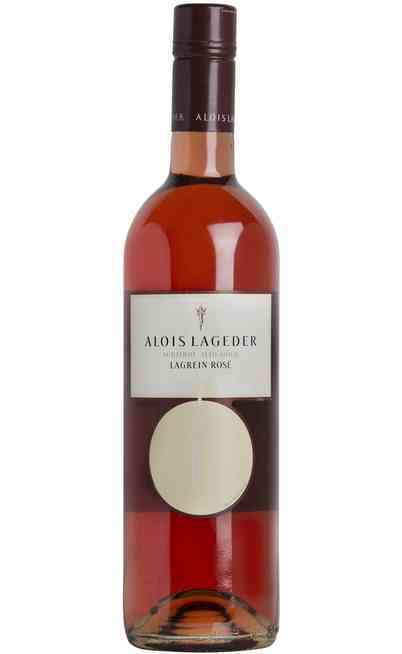 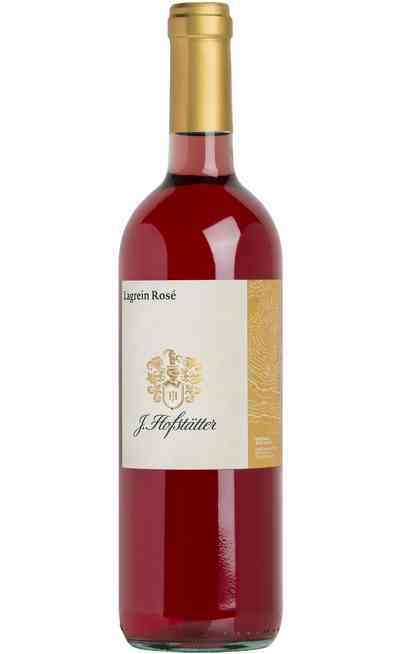 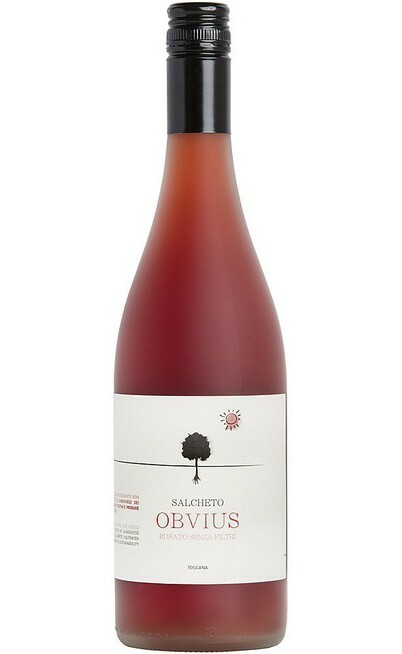 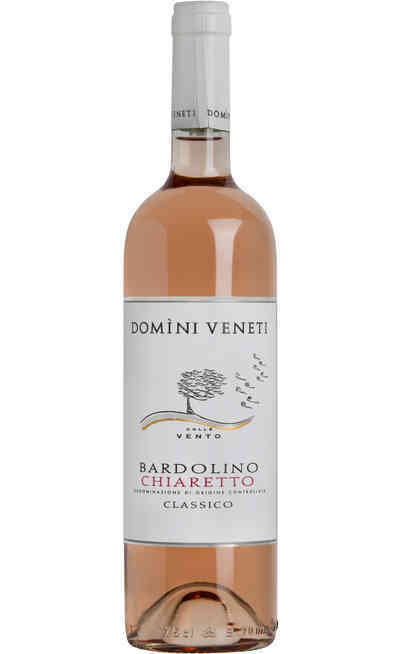 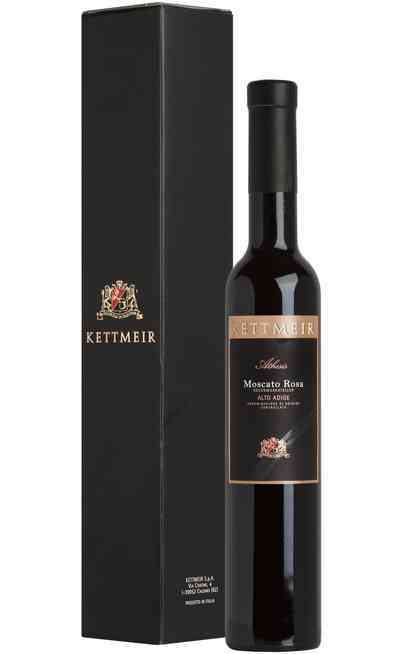 To keep controlled the coloration and the tannins for the rosé vinification, it is exclusively used the free-run must by avoiding that the rosé would resembling too much to the red wine. 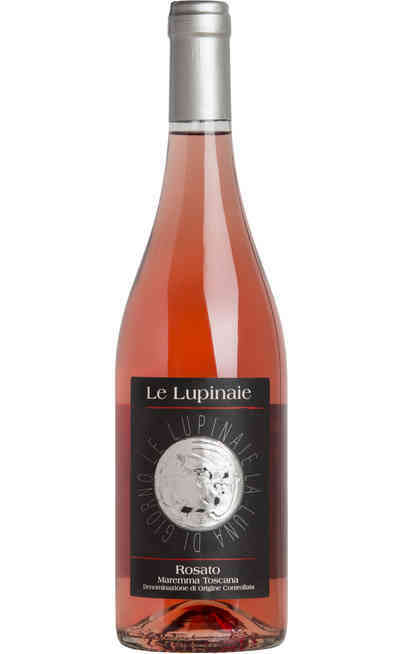 Normally the rosé wine has to ferment in steel or cement, rarely are used the wood barrels. 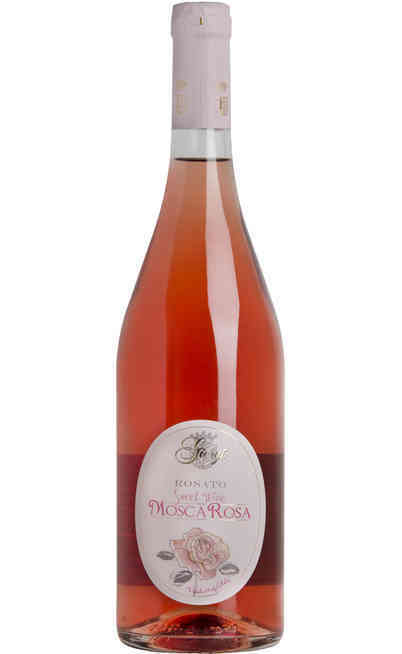 The same thing occurs with the aging period. 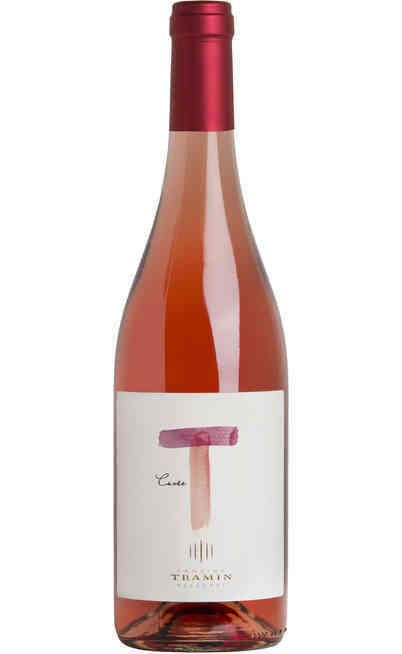 All the wine making period is very short and the rosé are ready to be drunk even after few months from the harvest, to consume when they are still young. 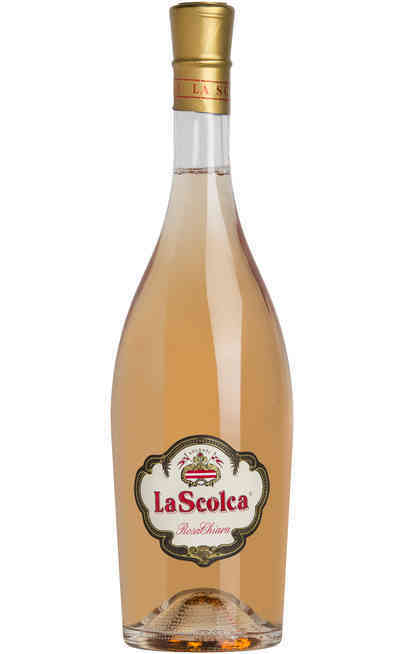 The sparkling rosé wine is perfect for the appetizer and the classic one is perfect with most of the first courses. The service temperature has to be between the 10°-12°C. 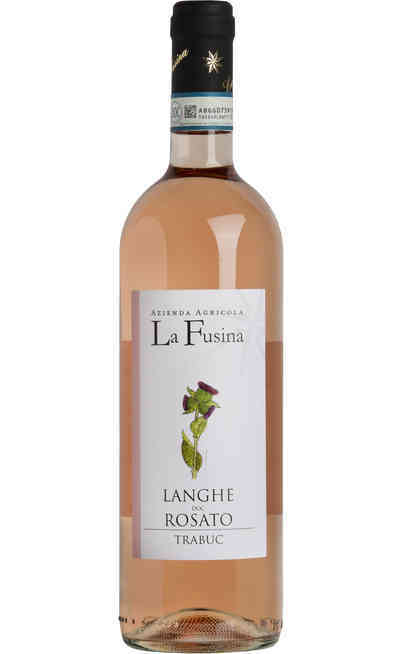 The Italian regions that produced the rosé wines are multiple. 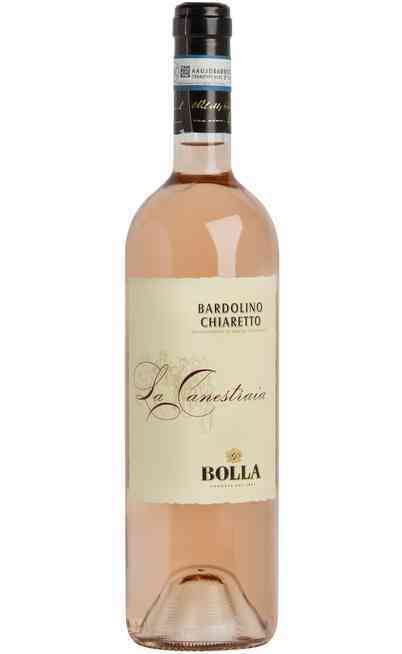 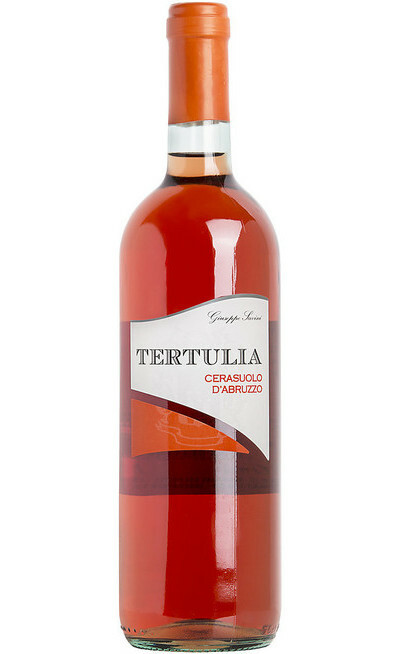 Among these the most traditional one is Puglia whose grapes produce some of the most known rosé wines. 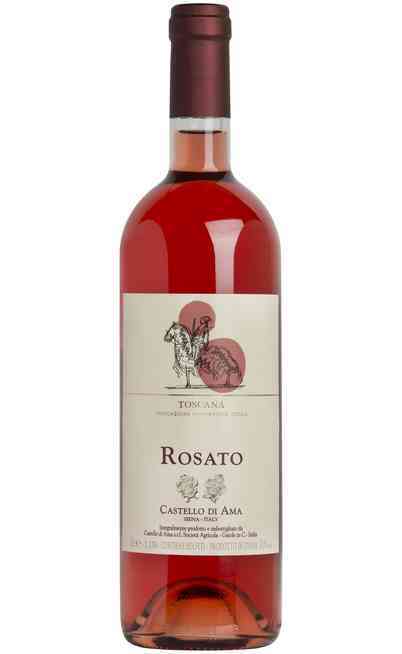 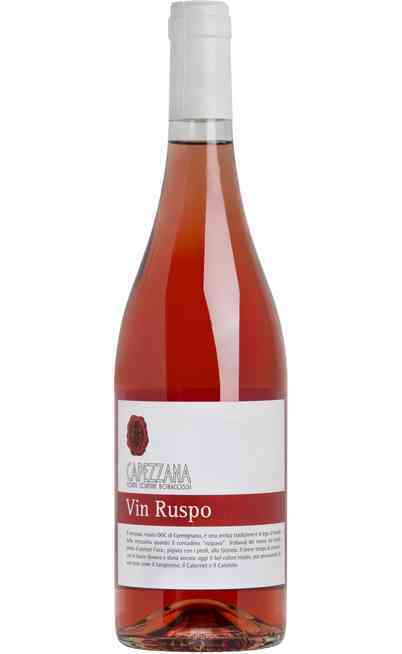 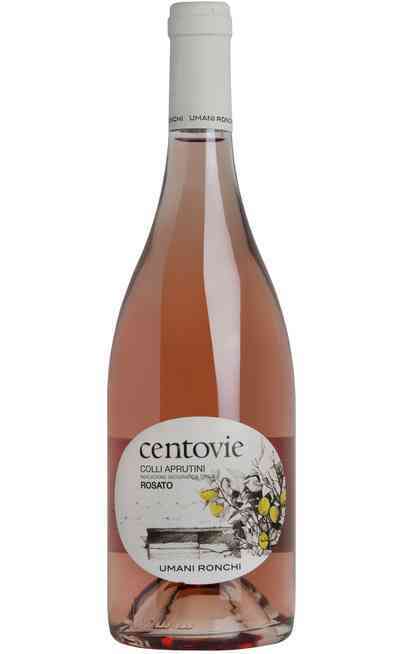 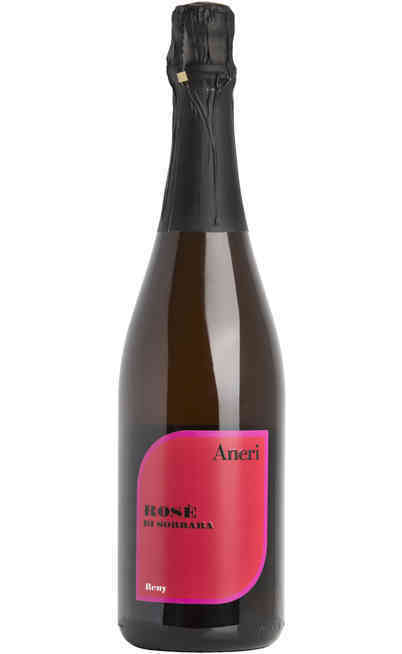 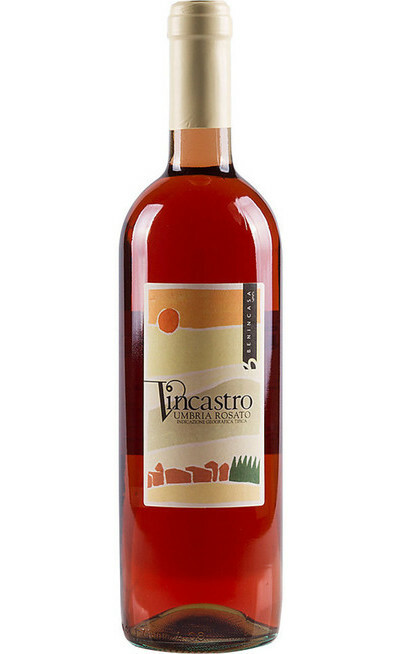 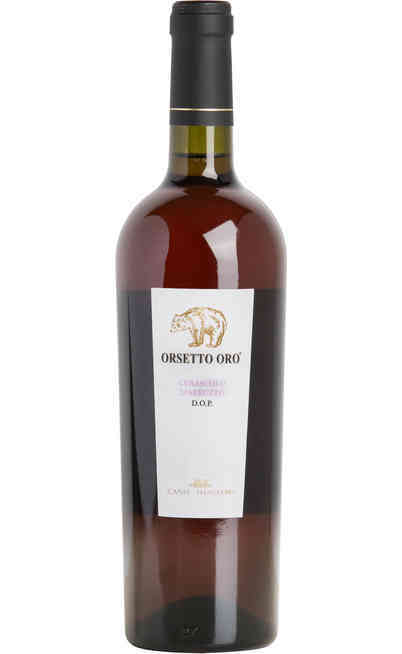 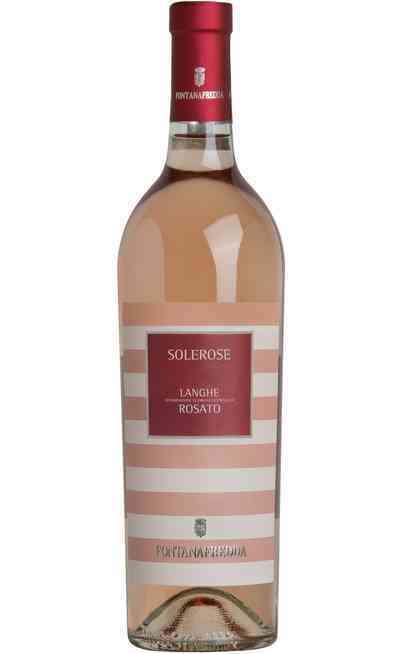 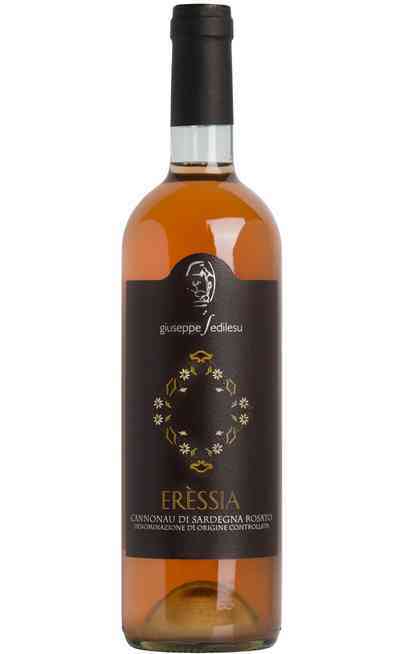 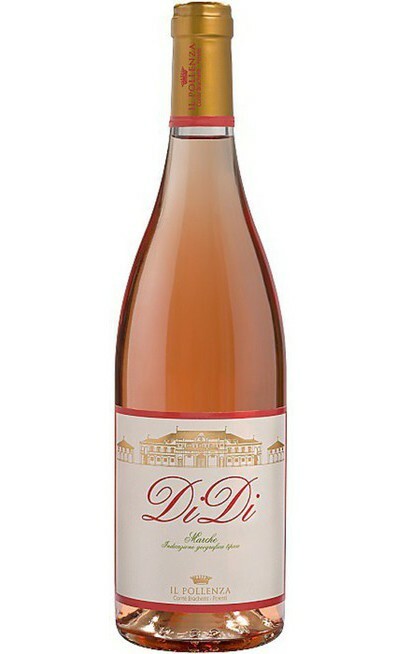 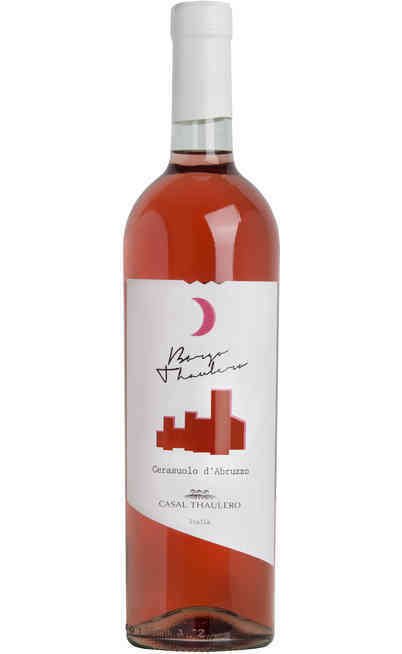 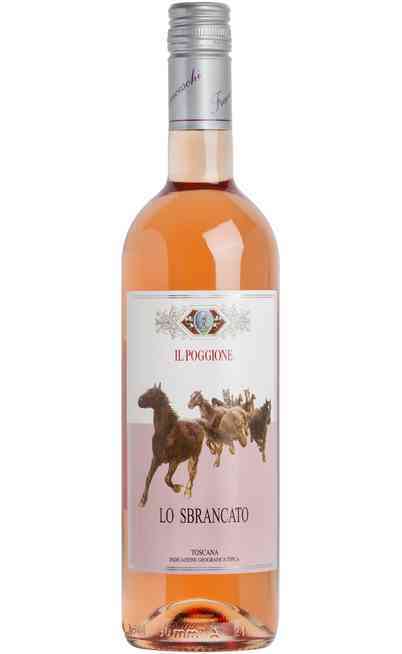 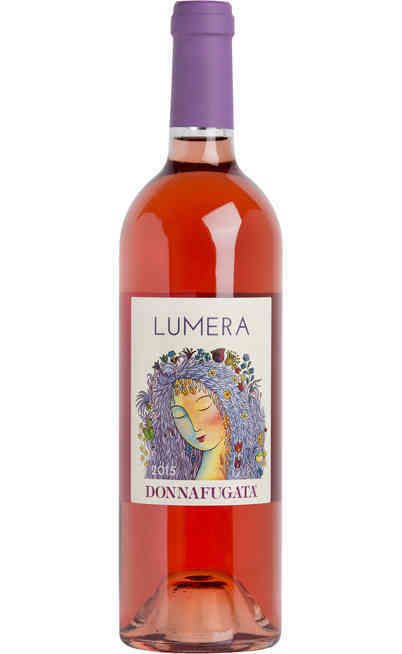 The rosé wine is also produced in Abruzzo with the Montepulciano grapes, and also in Campania. 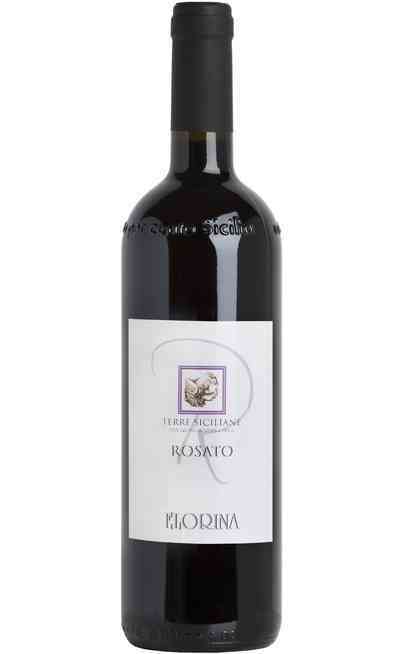 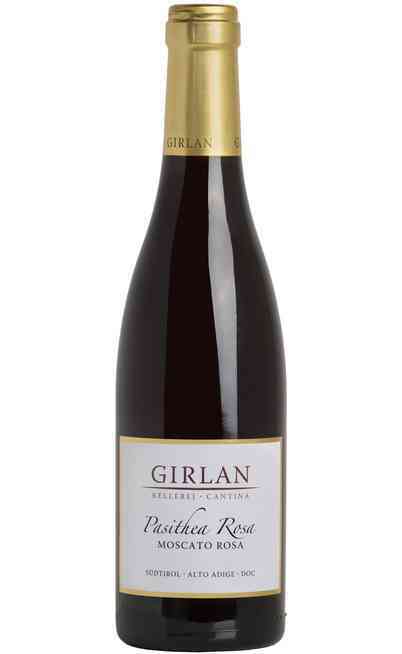 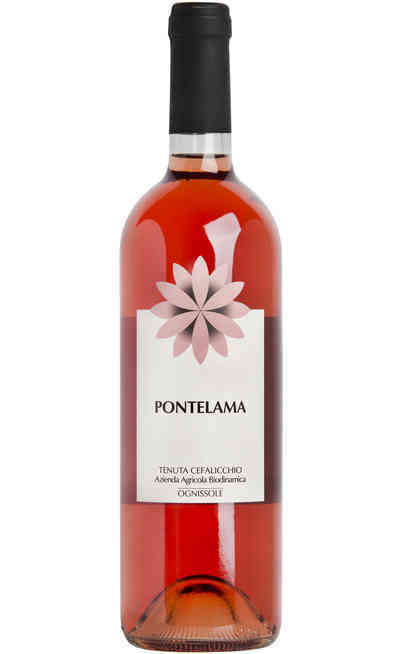 In Sicily the Rosé Sicilian wines are produced with Nero d'Avola and Pinot Nero. 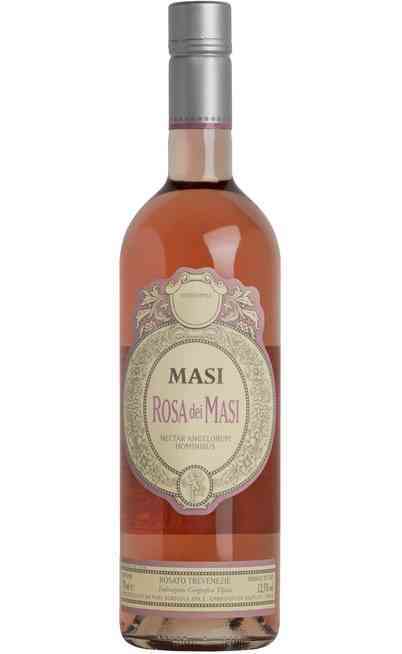 The rosé Italian wines have a long tradition, they are fresh and scented which are perfect for many pairings with the traditional cooking. 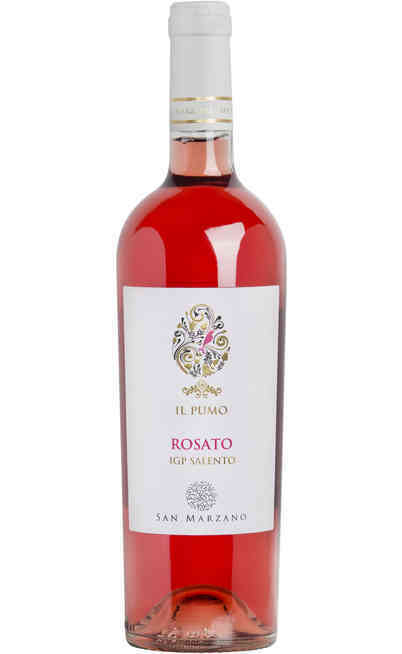 In the Uritalianwines page dedicated to the rosé wines you will find the best online offers to buy rosé wines DOC produced by the best Italian wineries. 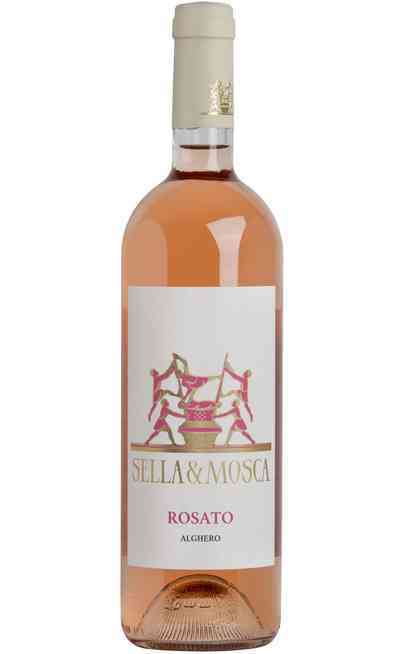 In our exceptional online sell you will find the best prices: don’t lose the occasion for your perfect evenings with relatives and friends.